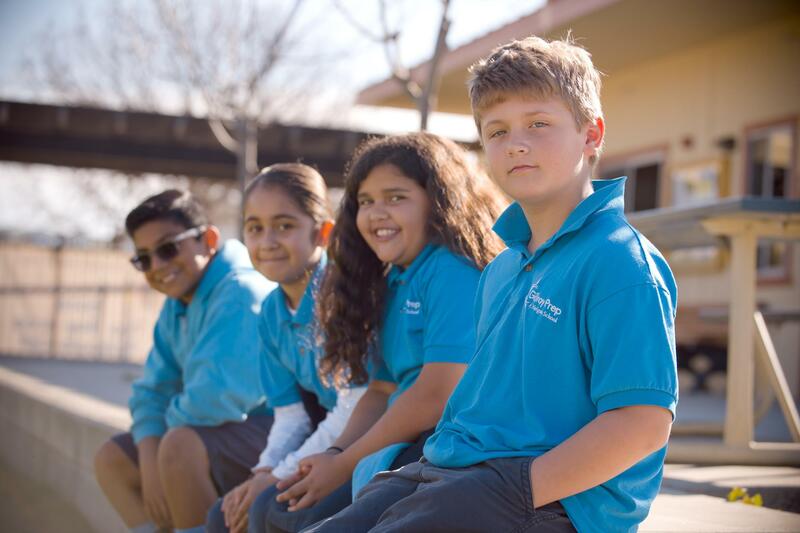 Navigator Schools works with students continuously from kindergarten through 8th grade serving students in a small, community-based school setting. This structure allows for deep and meaningful relationships with students and parents and ensures staff is well-informed of the individual needs of each student. The design of a Navigator school has been impacted significantly by high-performing schools across the Bay Area and the nation who are attaining excellent educational outcomes for students. Current Navigator Schools, Gilroy Prep and Hollister Prep, illustrate the success of the model. 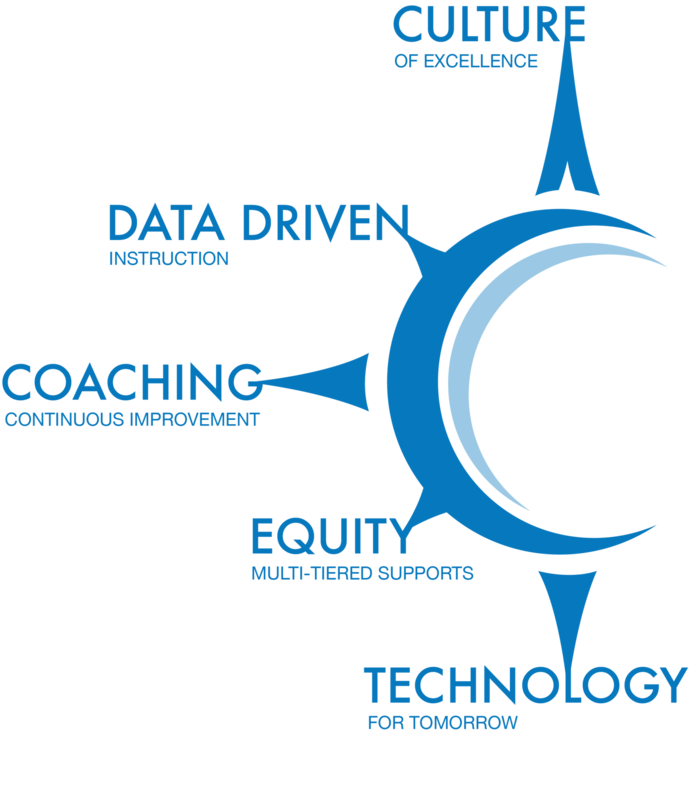 From K through 8th grade the following key elements define a student’s experience at Navigator. While each element will look and feel different over the course of each student’s years, the following elements illustrate the essence of the Navigator educational experience.